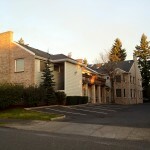 Bank owned, nice office buildings with good parking on easily accessible corner lot. Great owner / user opportunity. 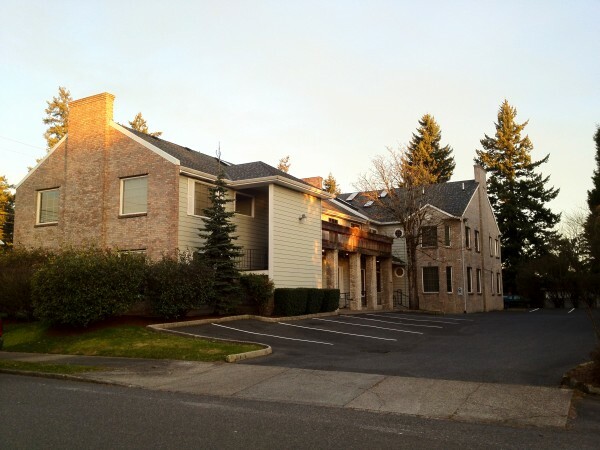 Property addresses are 1000 & 1002 NE 122nd Ave. Please call listing agent for financials.